The little things are what separates you from your competitors, but are really hard to find the time to do. I know how hard it is to find the time to do the little things that larger companies do, but somehow you have to find the time. 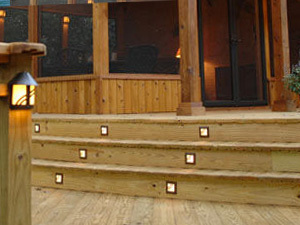 The reason I started building decks was simple, I loved building decks! Owning and running a business is a whole lot more than just doing something you love and are good at. 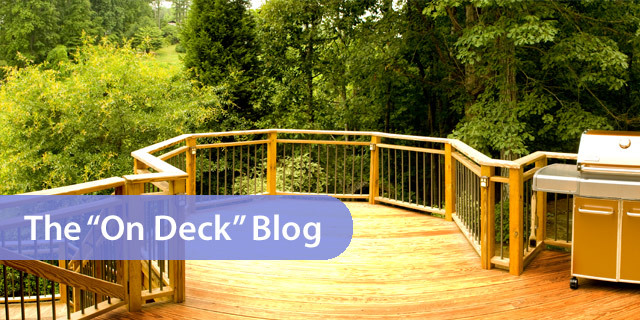 Building the deck is the easiest part of the business and the part I enjoy the most. Knowing what I know today would I start my own business, that’s a good question? Right now it is 11 o’clock on a Tuesday night and I find myself writing a blog. Is this something I love or am I just bored? I think if you are going to be a successful in a small business you better love what you are doing because it is not a 40 hour week. Today I worked on several documents such as new contracts, a check list for when I meet with potential customers, and a service agreement. I did not get them done, but made good progress. I have been working on them for several months but have yet to finish them. I know it sounds crazy but you have to be patient, it takes time to get them right. Doing the little things is want makes you stand out, saves money, eliminates headaches, and helps you grow. Somehow find the time to do those little things and enjoy what you are doing. After many years of building decks and screen porches in Atlanta, I continue to refine my systems and business.